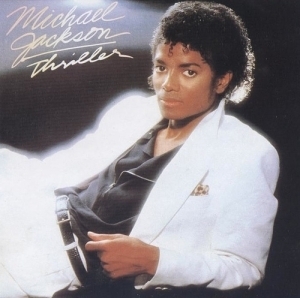 Thriller is the sixth studio album by American recording artist Michael Jackson. The album was released on November 30, 1982 by Epic Records as the follow-up to Jackson's critically and commercially successful 1979 album Off the Wall. Thriller explores similar genres to those of Off the Wall, including funk, disco, soul, soft rock, R&B and pop. However, Thriller's lyrics deal with generally darker themes, including paranoia and the supernatural.